Clickable Hearing Site Map for the State of Michigan Click on the below map, then click on the county where the injury occurred to find the hearing site location where a hearing will be scheduled. These rates are used for reimbursement to injured employees in Michigan. Note: The answers provided at the link are not meant to be a substitute for Michigan workers' compensation legal advice. The following informational links will help Michigan citizens facing economic hardship find the services they need. Click on the links below that describe the help you're seeking. Michigan's Automated Response Voice Interactive Network, a system that allows you to communicate with the UIA's computer by using a touch-tone or a push-button telephone with a tone/pulse switch (the switch must be set at "Tone"). Rotary or pulse telephones cannot interact with MARVIN. MARVIN uses digitized human speech to provide you with step-by-step instructions and information regarding your claim. The Department of Human Services can help you and your family with temporary assistance when times are tough. Assistance with food, cash, child care, medical, home and burial and more are available. 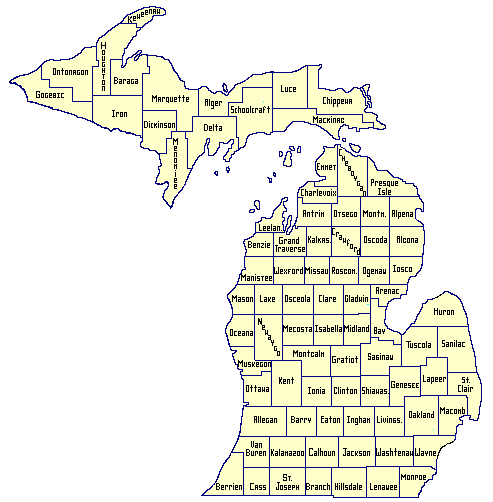 This site helps Michigan citizens facing economic hardship find the services they need. Simply click on one of the five tabs below for links to information about jobs and training, unemployment benefits, health care, family support, and housing. Medicaid and CHIP provide no-cost or low-cost health coverage for eligible children in Michigan. Even if your children have been turned down in the past or you don't know if they qualify, you may be able to get health coverage for them now. Medicaid and CHIP provide health coverage for children so that they can get routine check-ups, immunizations and dental care to keep them healthy. They can also get doctor visits, prescription medications and hospital care when they're sick, and much more. Essential health care coverage, such as Medical Assistance or Medicaid, is available to those who otherwise cannot afford it. Michigan has many health care programs available to children, families and adults who meet eligibility requirements. Each program has income limits and some have an asset limit - limits vary with each program. If you need help with past, unpaid medical expenses, your coverage may begin three months before your application month. Ask your DHS specialist for more details. Once you have been determined eligible for Medicaid you will receive a mihealth card. Each member of the family receives his or her own card. Most people who receive Medicaid must join a health plan. You will need to show your mihealth card and your health plan card when you receive medical services. The State of Michigan can help parents establish a financial partnership to support their children. Learn more about the parent, employer, hospital and school services provided by Office of Child Support. 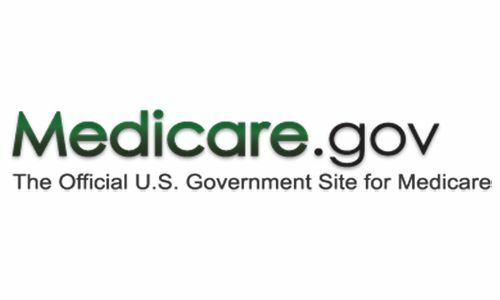 The official U.S. government handbook on Medicare in PDF format, 140 pages of information. Have you reported your liability insurance, no-fault insurance, or workers' compensation case? This the first step in the Medicare Secondary Payer recovery process. Click to learn more.